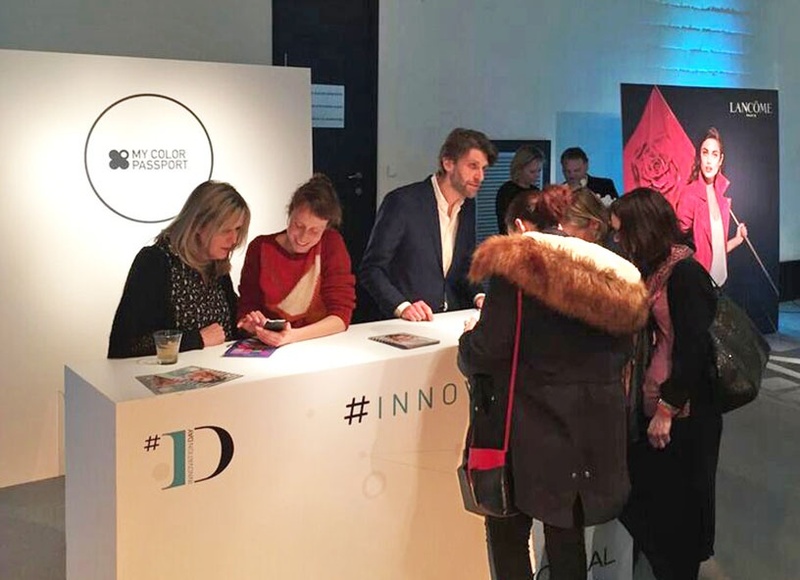 Our team was was part of the L’Oréal Innovation Day 2018. During this day all participants received a personal MyColorPassport scan. This digital color analysis allows them to identify their personal MyCP type, containing all the colors that suit them best. 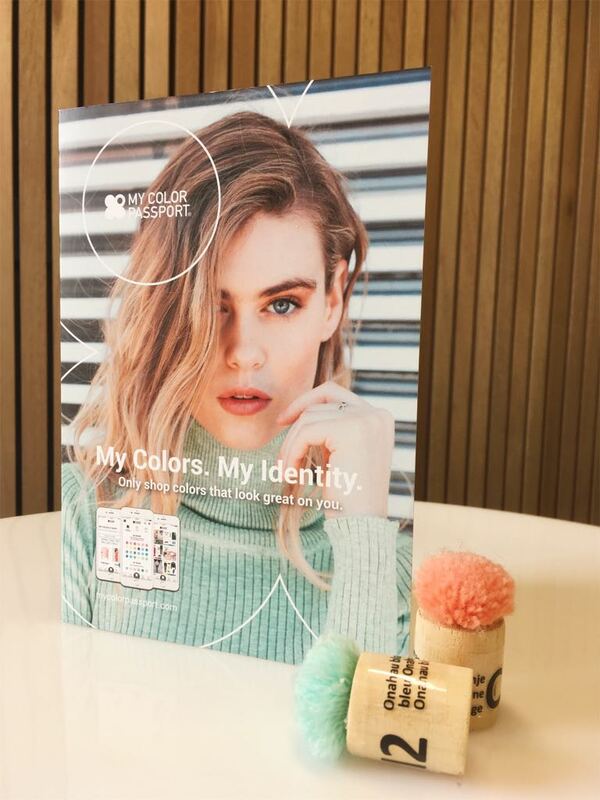 MyColorPassport advises consumers on how to wear the right colors and shows you how to combine them. This knowledge provides brands with meaningful data to target their clients accurately and in a more personal way than ever before. MyCP can generate extra sales, encouraging consumers beyond their comfort zone by securing them in their color choices. In reverse, as a brand it allows you to anticipate the needs of your customers and create a focused collection, using only the colors you need to make anyone look great.